Printing DDD | 3D Printing engineering, business, legal and fun! 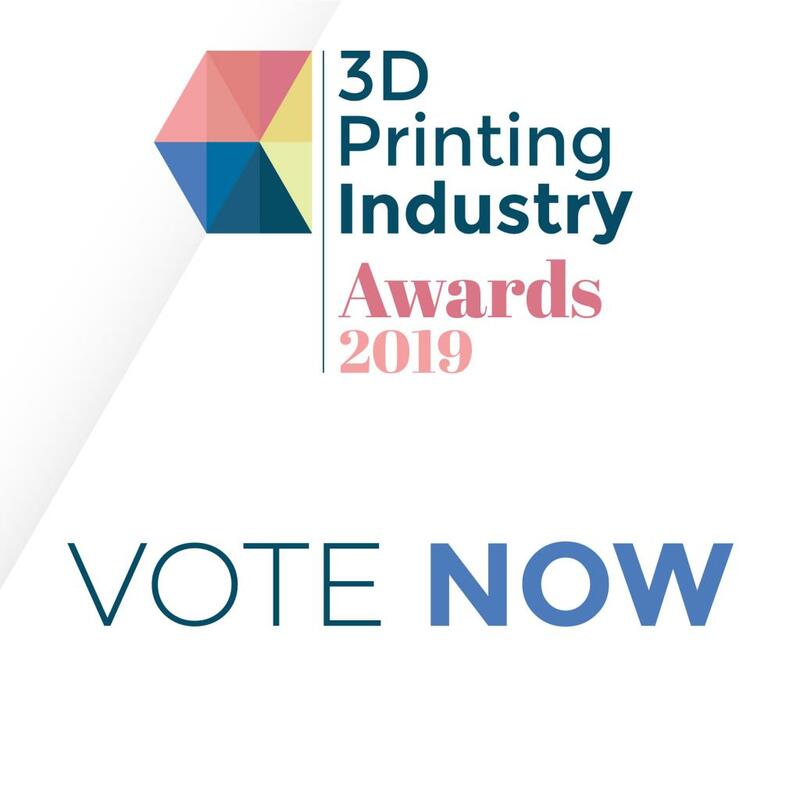 Vote for the 3D Printing Industry Awards! Would Noah Use 3D Printing to Build an Ark? The Ark Encounter Did. 3D Printing That Isn’t Additive?